Well, I am now a proud dad of a beautiful baby girl. She was born Monday, 25th of July 2016 at 19:52 GMT. My wife started labour late Sunday and all was going well until the baby heart beat almost stopped. My wife had to be rushed into the theatre and they had to take the baby out as quickly as possible. 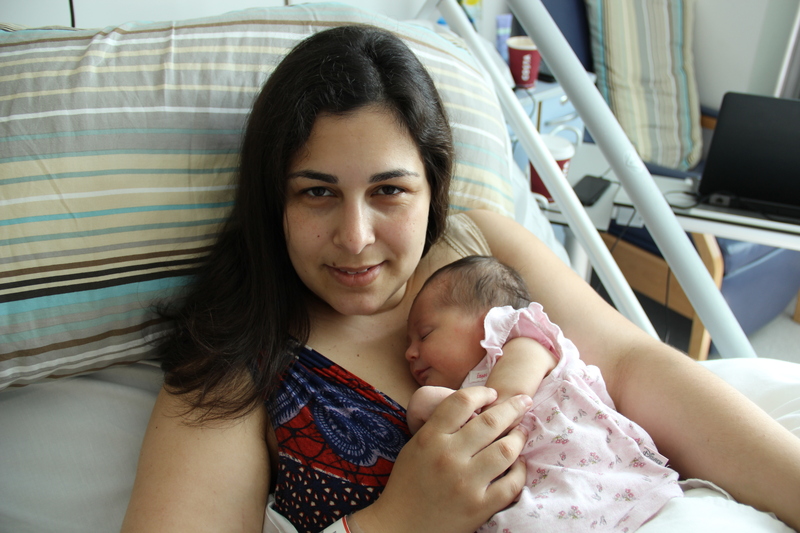 She almost had to have an emergency caesarian but in the end they managed to deliver the baby naturally. Both my wife and daughter are doing well, but they both had to be put under observation and with antibiotics. Because of this, I’ve been in the hospital ever since and unable to do any post. I have to say I’ve been literally “cut off” from the World. I never imagined that being a dad would be so hard from the start. I barely had any sleep and I still fell like I fell of a bridge. I managed to get some sleep yesterday, when my mother-in-law stayed with my wife and I went home to take a shower and sleep all afternoon. We should go home today (fingers crossed), and hopefully we should be “back into the real world” soon. I won’t promise I will post like before in the next few days, I got quite a lot to catch up and at the same time I’m still quite busy with my new life. So, bear with me while I try to pick up again, I’m sorry for any delays on getting the information out to you, but I’ll try my best to keep the blog updated. Wow, congrats man! I wish the best to your baby girl!